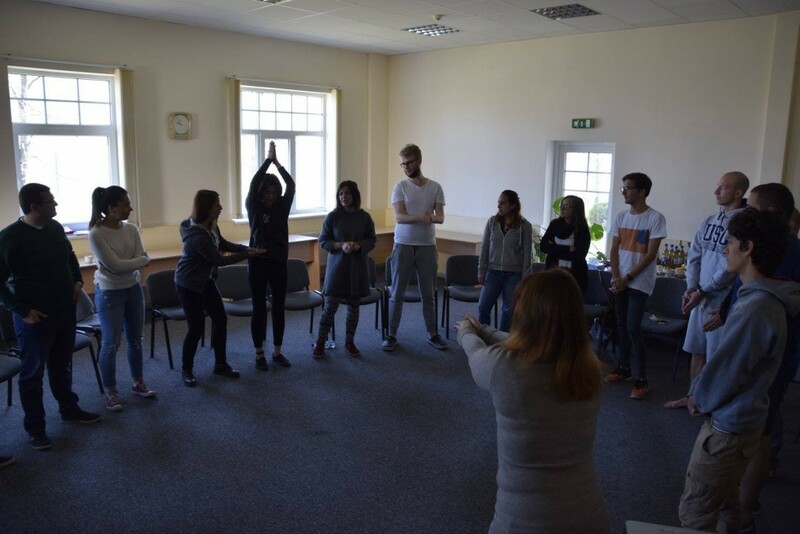 “Freedom in Learning” (FY) was a Training Course implemented by the NGO Healthy Development School in Riga between 30 April-6 May2017 (1 Travel Day included). 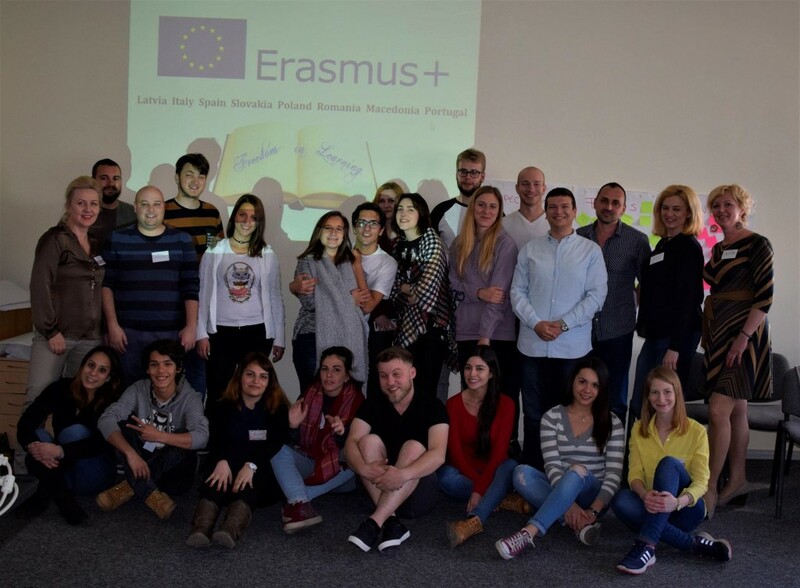 The Tc involved a total of 24 youth workers and leaders from 8 European NGOs in 8 different countries and focus on providing them with competences and Non Formal Education tools (NFE) to actively promote social inclusion and well-being of disadvantaged youngsters (youngsters suffering from dyslexia and/or linguistic difficulties). 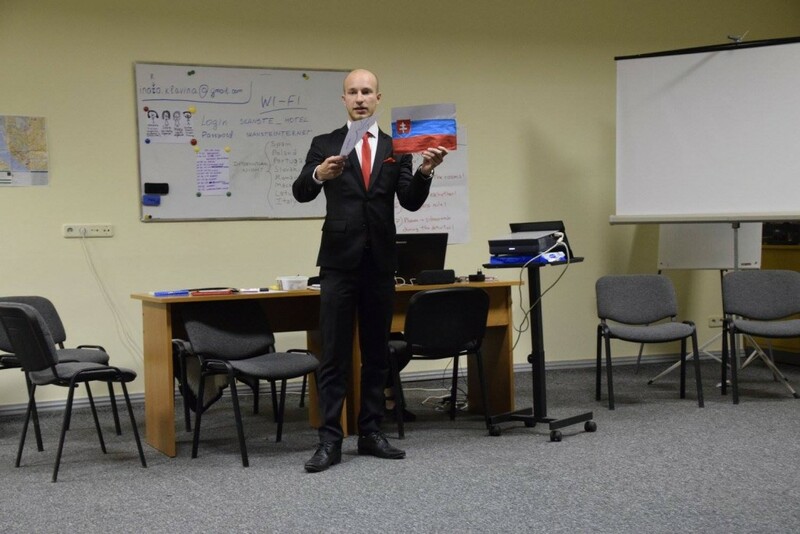 The countries involved are: Latvia, Italy, Poland, Spain, Portugal, FYROM, Romania, Slovakia. - Providing youth workers with knowledge, skills and NFE tools to enhance active participation, relational competences and transversal skills of young people with dyslexia/linguistic disorders and foster their social inclusion by means of direct education of youth themselves. - Developing NFE tools and methodologies to directly address vulnerable youth targets to foster their participatory attitudes, relational competences, soft skills and transversal skills and enhance their social inclusion. 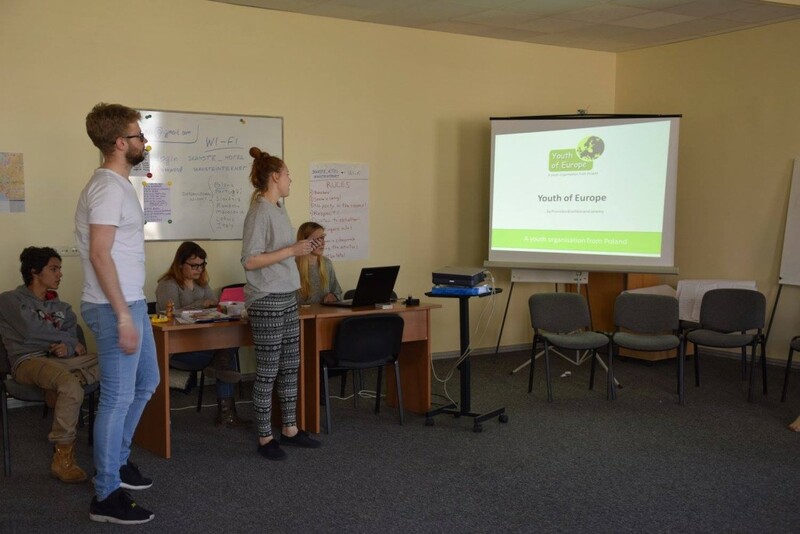 - To create a network of NGOs and youth operators capable of utilizing peer education methodologies as well as to serve as a catalyst for the development of similar activities in the future through the visibility/impact determined by exchange and release of information ( reports, publications, methodological handbooks) as well as the launch of further initiatives in the European frame. Peer education was an approach to the learning experience aimed at enacting a process of mutual sharing and interaction among people across the spectrum of gender, cultural background, social categories, physical/mental condition with a view to overcoming the barriers which normally hamper the transfer of knowledge, sensibility and emotions and creating a safe space wherein each learner takes part in the learning process on a footing of equal dignity and standing as the others. Peer education ensures the creation of a safe space where sensible targets can feel included and release his/her own potential of creativity and expression. 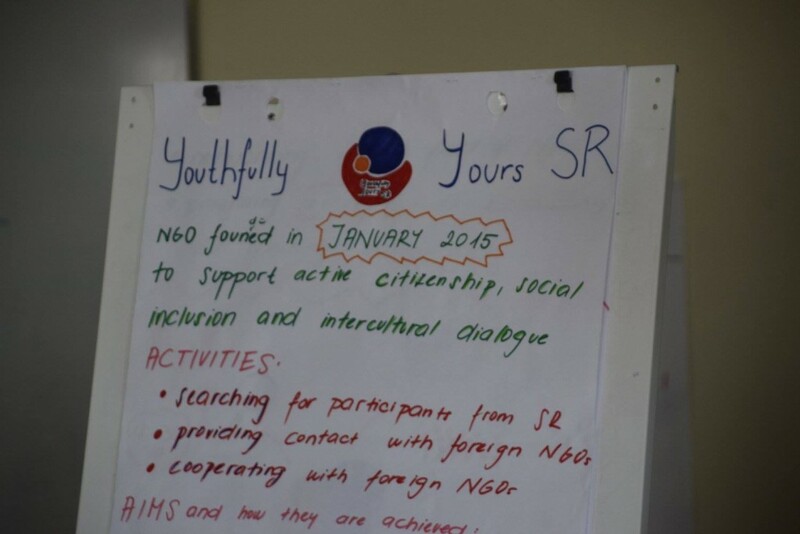 The involvement of youth operators was justified by their direct experience in educating young people localy through NFE methodologies as well as their reach to sensible youth targets. Healthy Development School is an NGO composed of a cluster of professional speech therapists interested in the use of NFE methodologies as an effective method to foster learning dynamics in the educational engagement of people with dyslexia or other linguistic problems. NFE methods provide an immediate, experiential framework as an efficient method to address the learning needs of these vulnerable youth targets, overcoming their sense of isolation and providing them with attitudes of selfconfidence and participation, relational skills as well as soft skills and transversal skills fostering their inclusion and personal development. In this context, the establishment of a crosssectorial synergy between the realms of education/therapy and youth/social work provides an invaluable opportunity to elicit a pattern of operational and methodological development wherein youth operators will acquire tools and methodologies based on the principles and practices of peereducation enhancing their understanding of how to devise, implement and supervise horizontal learning processes involving challenging targets.